Euro-Mediterranean Cooperation in Sustainable Agriculture and Food Security: Policies, Sustainability, Marketing and Trade. 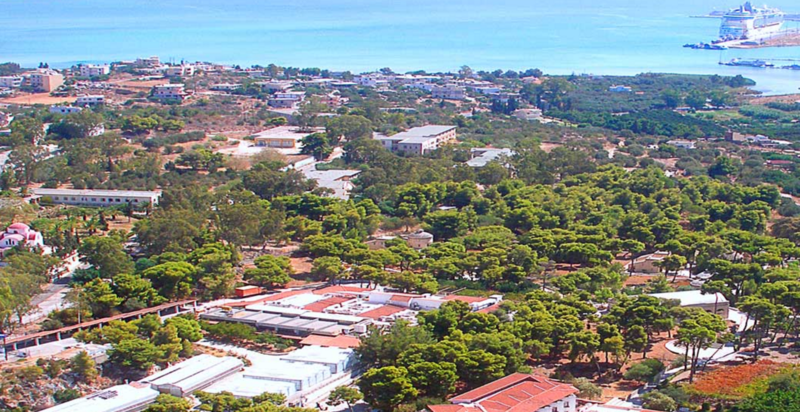 08 - 09 September, 2016 | Chania, Crete, Greece | Mediterranean Agronomic Institute of Chania. The aim of this seminar is to bring together experts and researchers from the agriculture and food sectors to debate over methodological and empirical issues regarding relationships among Euro-Mediterranean countries on topics such as food policy, trade and marketing. This seminar will also focus on the topics of food security and agriculture in the Med and the role that the European Union can play in fostering regional cooperation in the field. Methodological, empirical, as well as theoretical papers are invited for a comprehensive analysis of the aforementioned issues. The outcome will be the setting of an agenda with the necessary actions and regulatory measures to enhance sustainable food systems in the Mediterranean basin, from an individual and a social point of view. More details and the programme - via CIHEAM - MAI Chania.